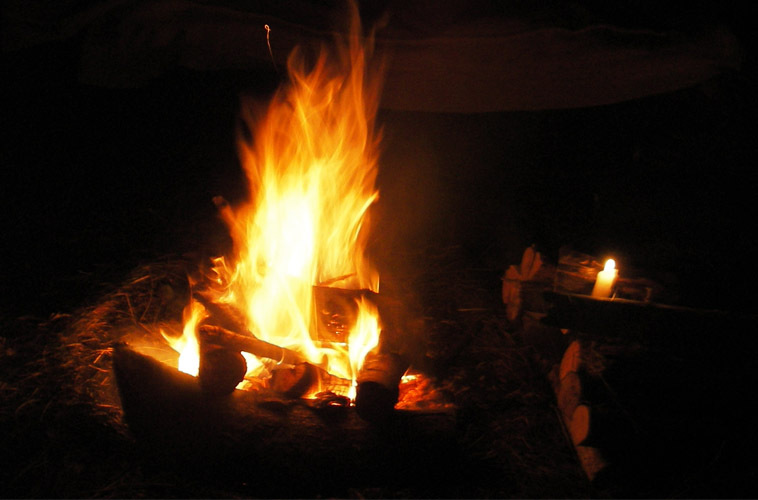 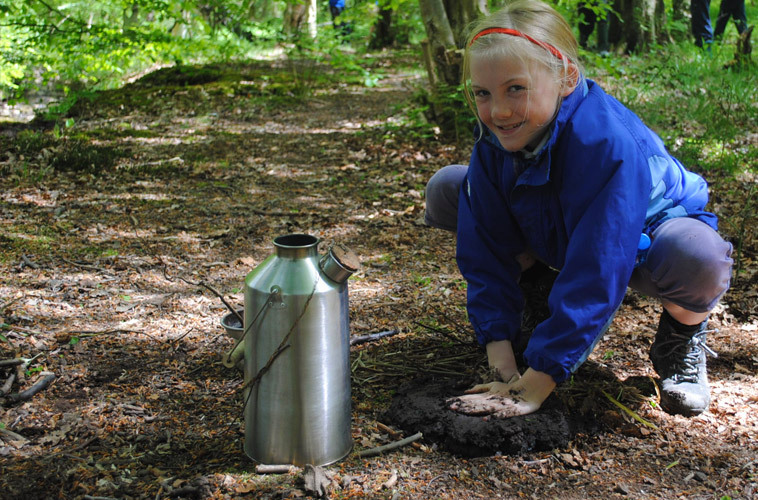 Learn the basics to survive in the wild, including shelter, foraging and cooking! 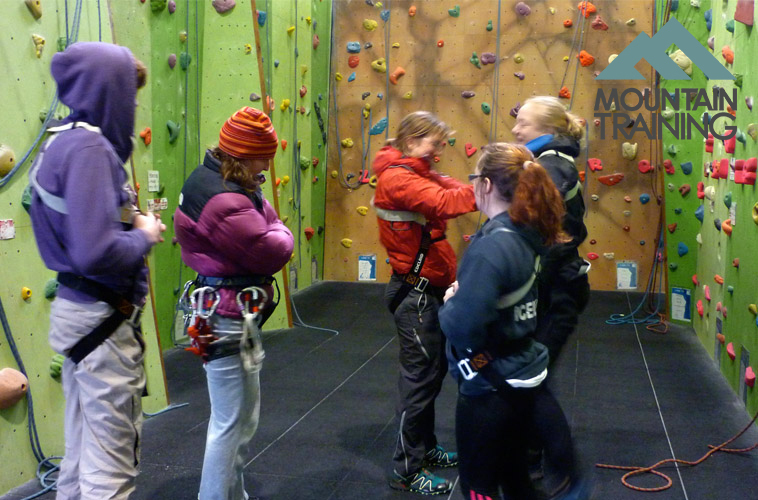 The Mountain Training award for those wanting to supervise climbers on artificial climbing walls. 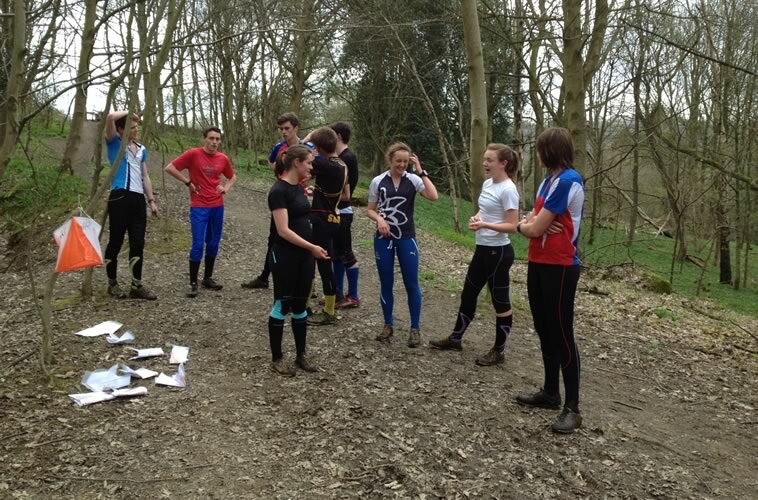 A NYCC Award for teachers and youth leaders intending to lead groups in non-remote low level countryside. 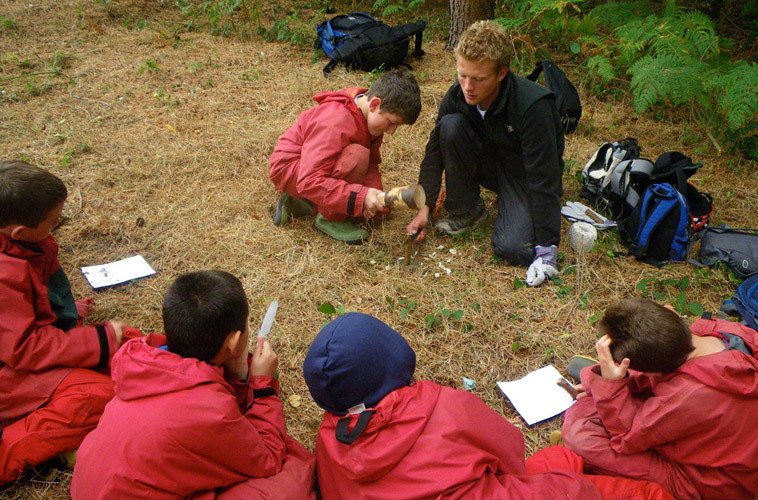 These half day modules are designed to enable you to further develop and enhance your forest school. 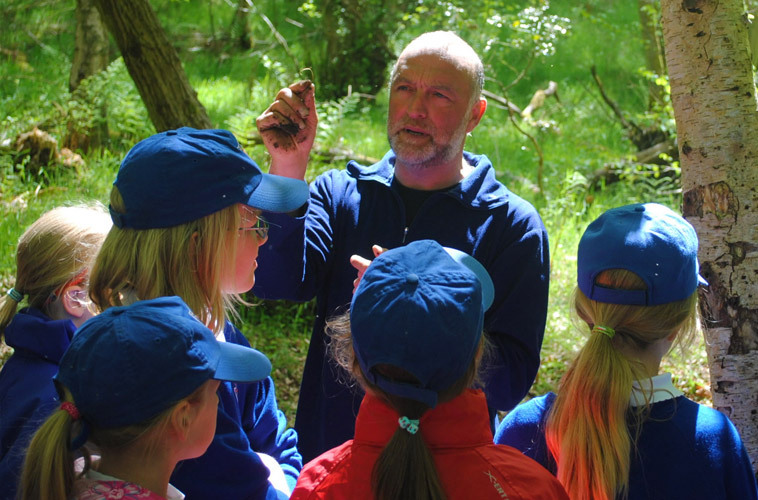 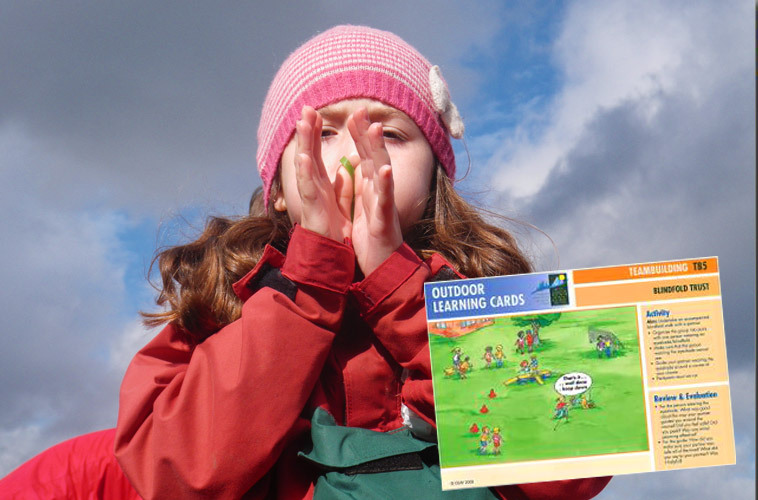 A 4 day introduction to give you the skills and confidence to start a Forest School in your setting. 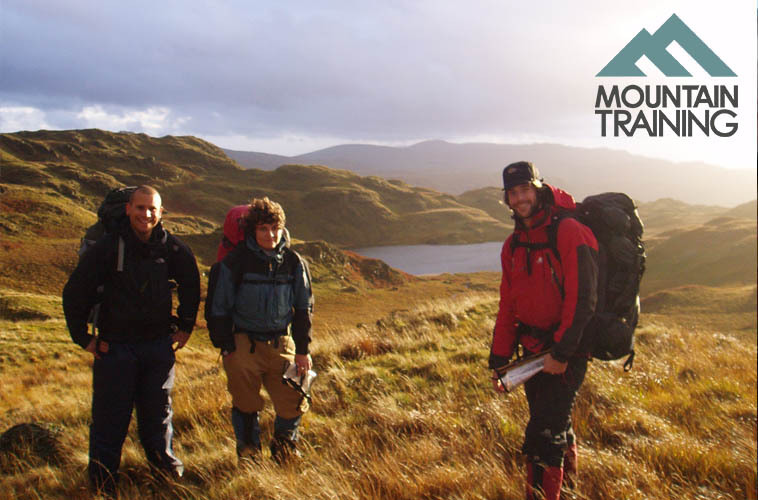 The Mountain Training award for those who want to lead groups in hill and moorland areas in the UK and Ireland. 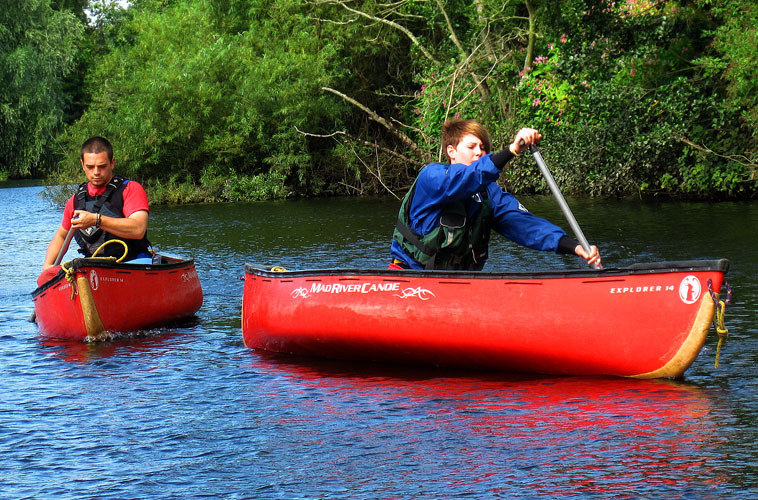 Get a taste for canoeing and kayaking on one of our 'intro' days. 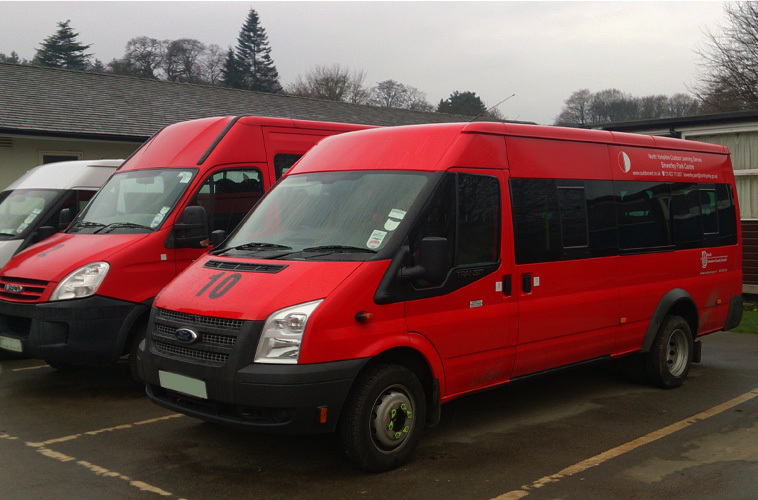 We deliver Minibus Driver Awareness training as required by NYCC teachers and leaders. 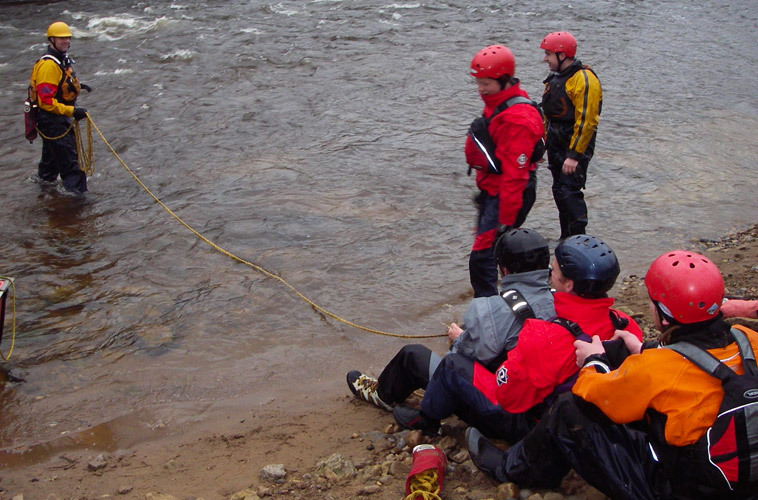 Training & assessment in the technical and group management skills required by group leaders. 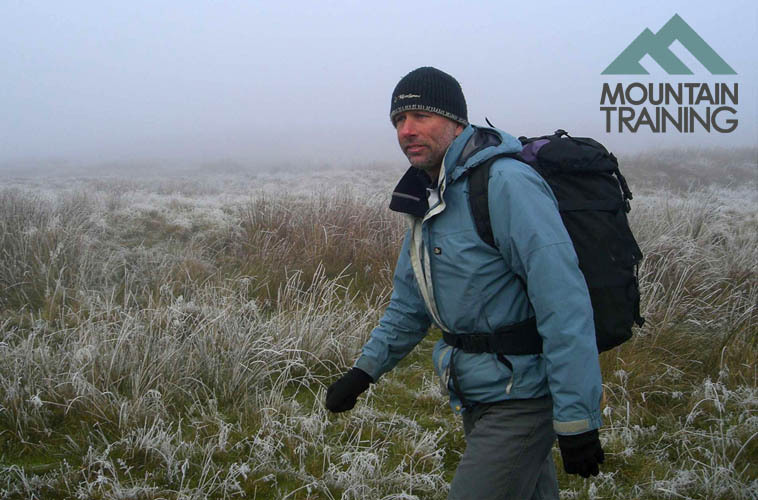 The Mountain Training award for people who want to lead walking groups anywhere in the UK and Ireland. 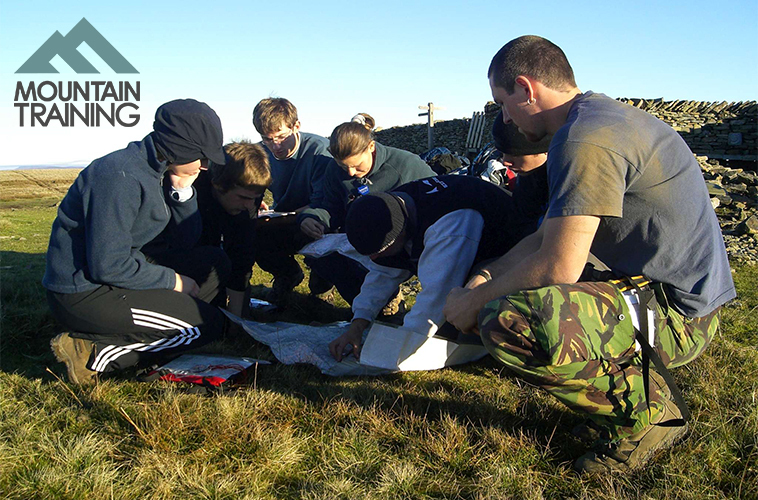 Training & assessment courses for advanced, discipline specific, skills and leadership. 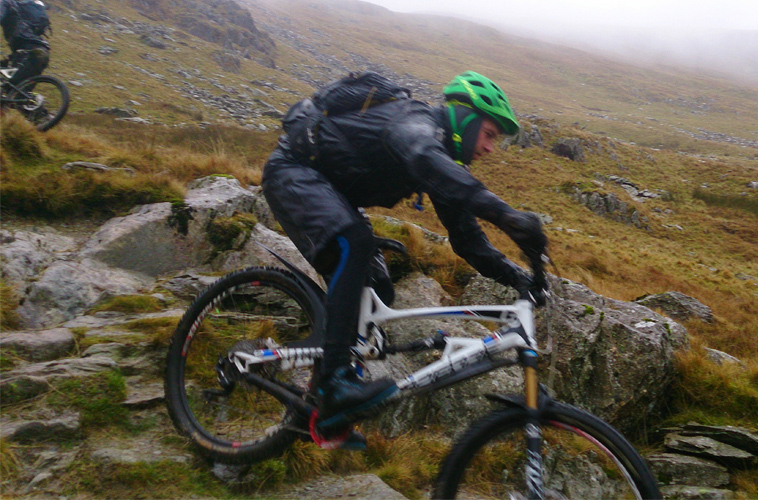 Beginner to intermediate skill awards certified by the BCU. 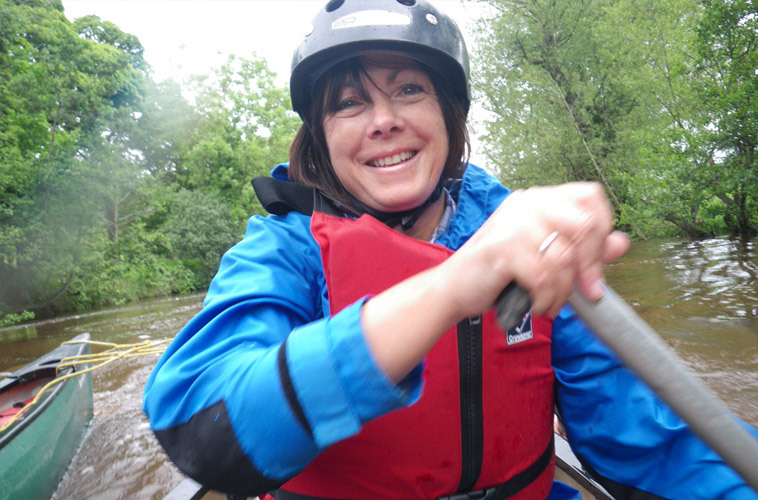 Powerboat handling courses, ideal for aspiring dinghy and windsurf instructors. 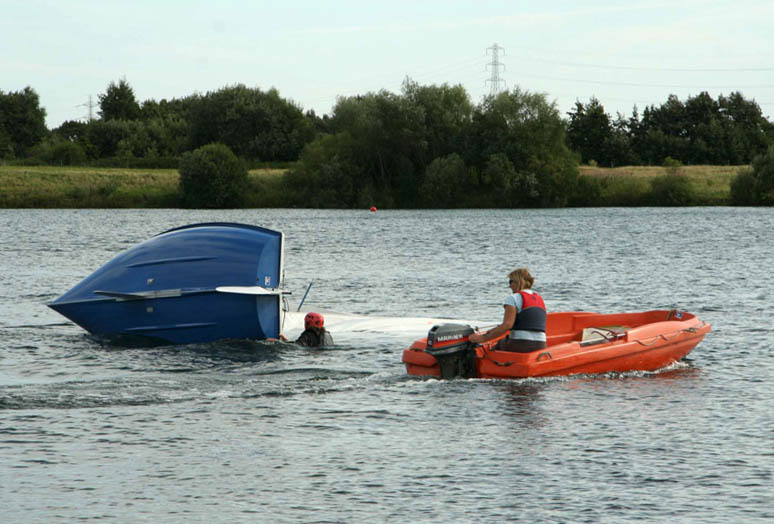 A course for RYA coaches and safety boat drivers to learn essential skills for dealing with small craft incidents. 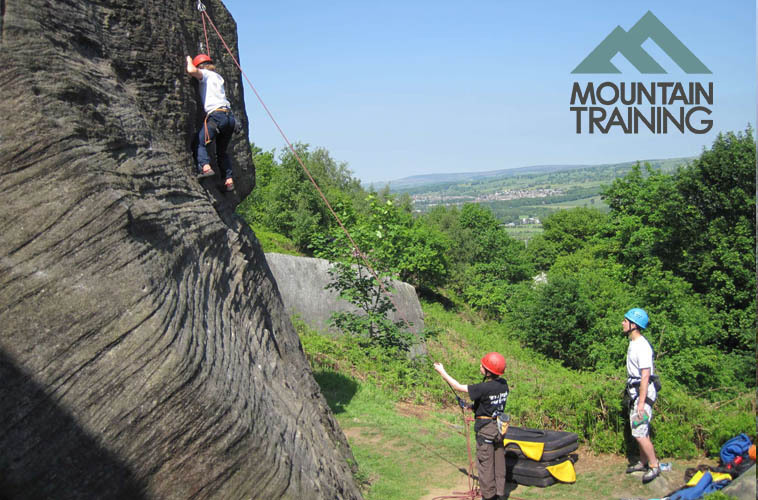 The Mountain Training award for people who want to supervise climbing and abseiling on single pitch crags and climbing walls. 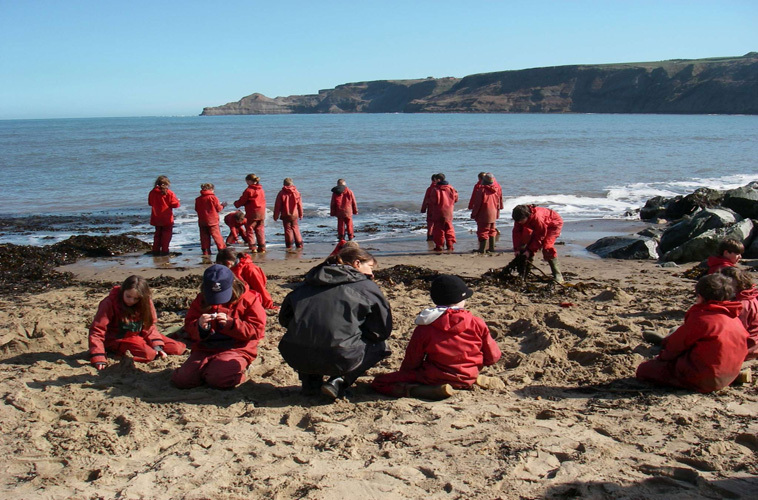 RYA certified sailing courses for beginners and intermediate sailors. 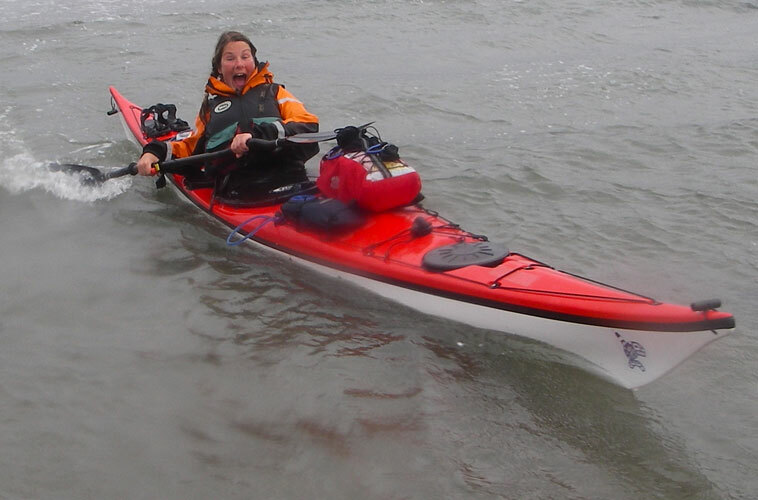 Getting you out on the water for your first Windsurf.